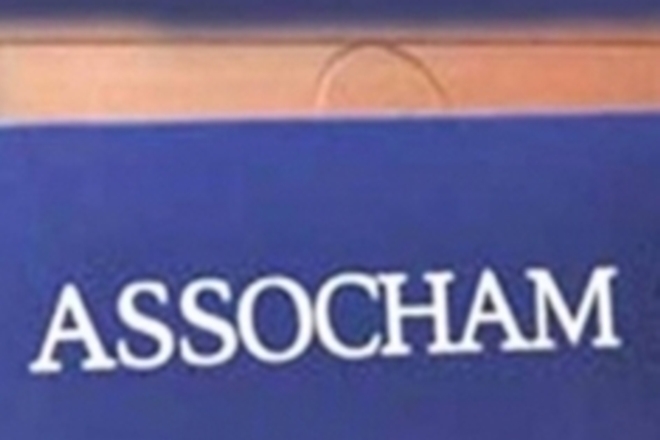 New Delhi, June 19 : At present, India is facing a shortage of about 3 lakh yoga instructors as against the requirement of over 5 lakh yoga practitioners, a study done by Assocham said here on Monday. With the International Yoga Day giving a further impetus to its popularity, yoga is increasingly becoming the ‘new currency for fitness’, said the study that was released coinciding with the “International Yoga Day” on June 21. With yoga gaining popularity around the world, there’s a shortage of trained yoga instructors. “The popularity of yoga amongst celebrities makes teaching yoga an even more lucrative profession. Yoga teachers can charge any rate for private classes depending upon their number of years of experience,” the study added. “Teaching in schools, colleges or corporate instructors, work in hospitals, rehabilitation centres or in the preventive medicine department is becoming famous,” added the Assocham paper.